Petran started his music journey by exploring numerous music genres while participating as a guitarist/composer in various rock music projects. Steadily, his passion for sound grew warmer and lead him to study in depth the science of sound for over a decade. 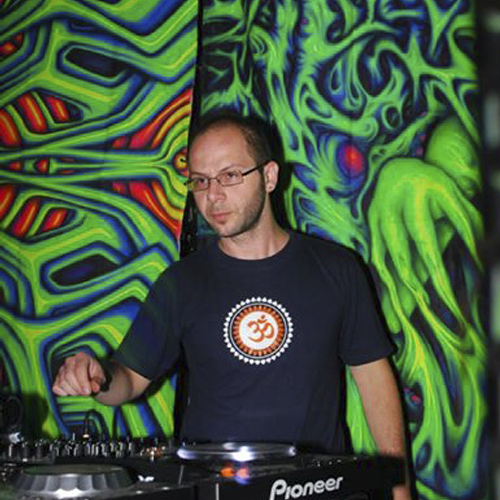 At the same time he discovered psychedelic trance music and immersed himself in an ongoing voyage which would lead him on a global excursion as a musician as well as an evolving entity. Petran’s music can be described as an attempt to sonically explore the perpetual nature of our universe by mechanically manipulating air pressure, redirecting electronic currents and stimulating altered states of mind.